Nestled between the south shores of Lake Okeechobee and the pristine wetlands of the northern Everglades, and sitting right on the edge of the Caloosahatchee River, Hendry County, Florida is the perfect combination of untouched, natural beauty and welcoming communities. 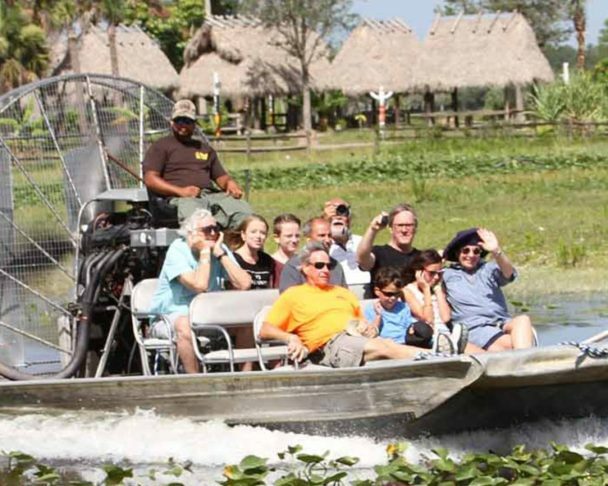 We invite you to come experience the true nature of southern Florida. 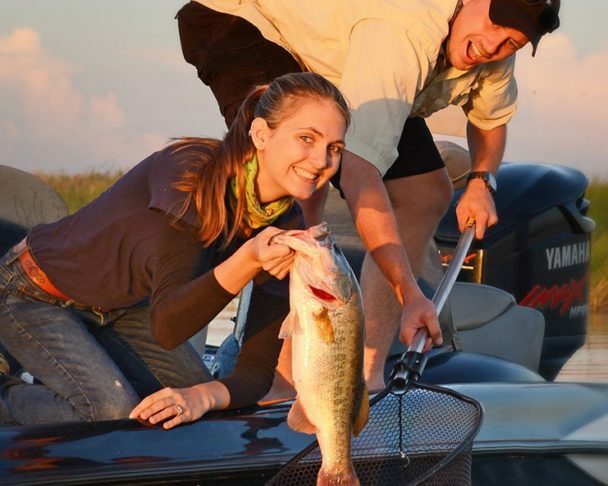 Hendry County freshwater fishing is, hands down, the best that you’ll find in southern Florida. 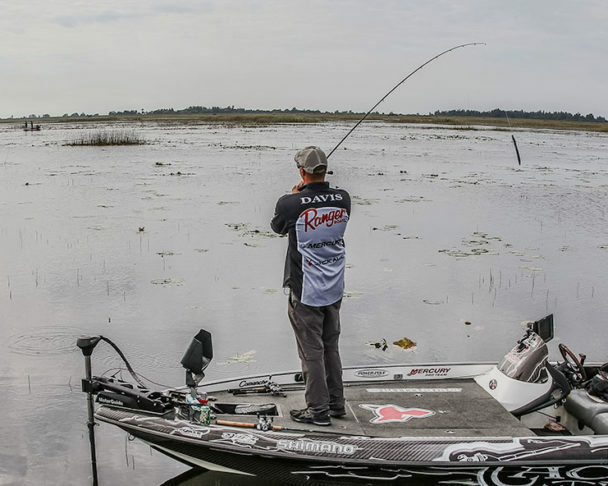 With direct access to Lake Okeechobee, the Caloosahatchee River, as well as a host of smaller lakes, streams and creeks, there’s no shortage of ways to reel in the catch of a lifetime.